Hippo Leasing believes everyone should have a chance to get a car to suit them. 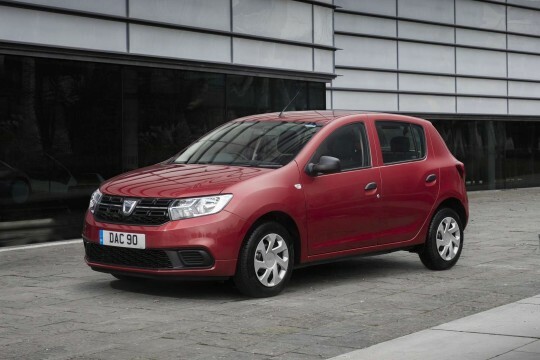 It is why we offer a great range of Dacia cars to those with bad or poor credit to lease. Browse through our Dacia selection and find a car you want to lease. Enquire with us and our staff can investigate if you will be considered and try and get you the best deal for you on bad credit car leasing.